10k white gold diamond heart ring. 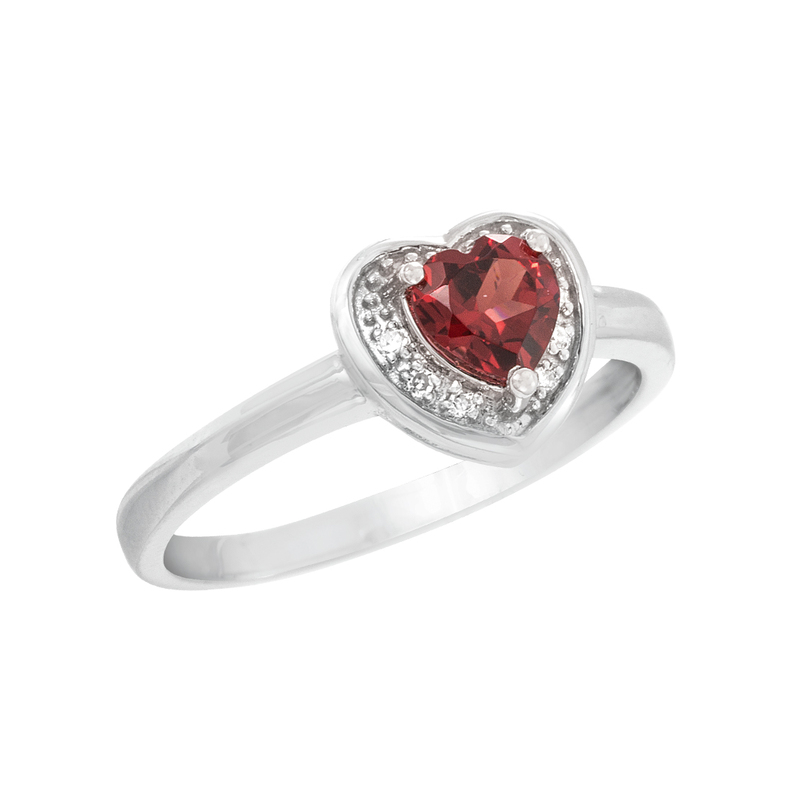 Available with garnet and blue topaz. 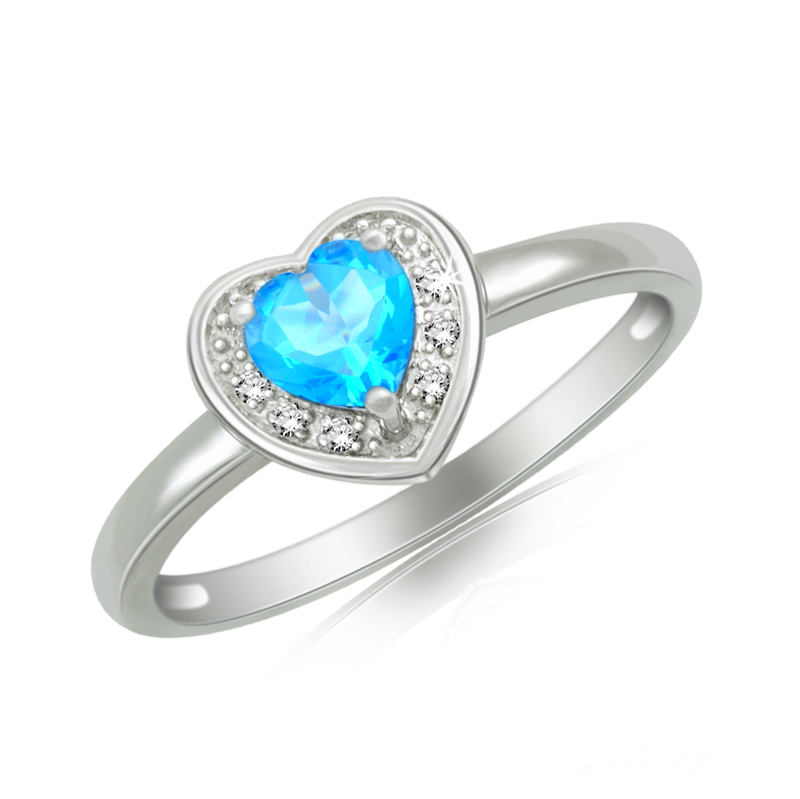 I am requesting information for Gemstone and Diamond Heart Ring.